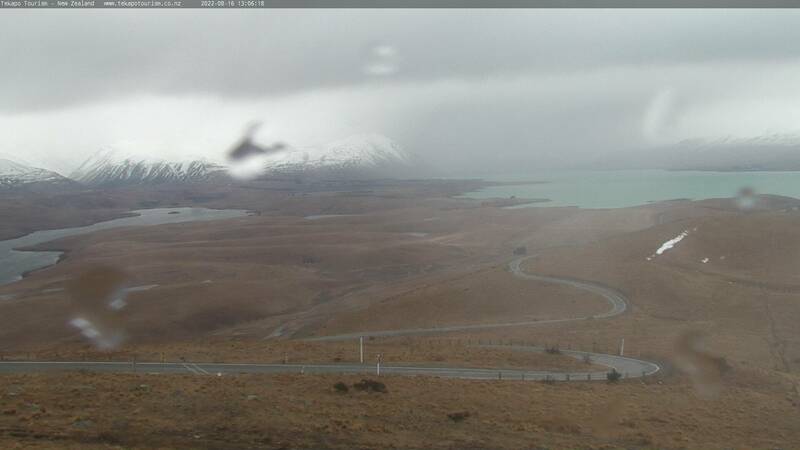 Tekapo Tourism's HD weather webcam. North view. Brought to you by Air Safaris.